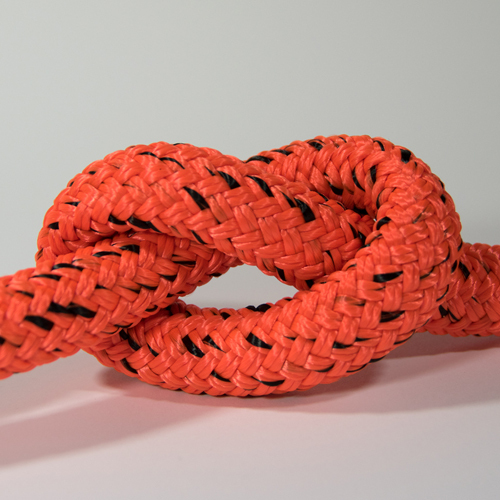 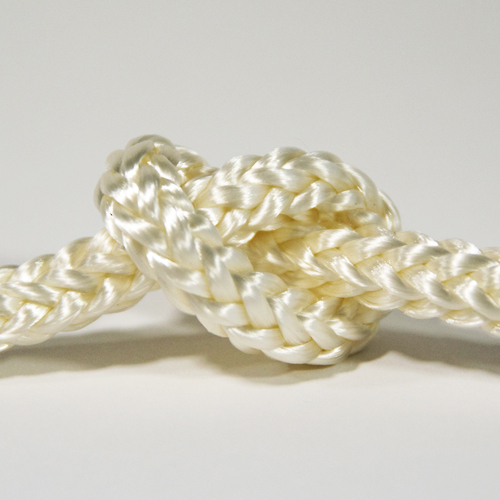 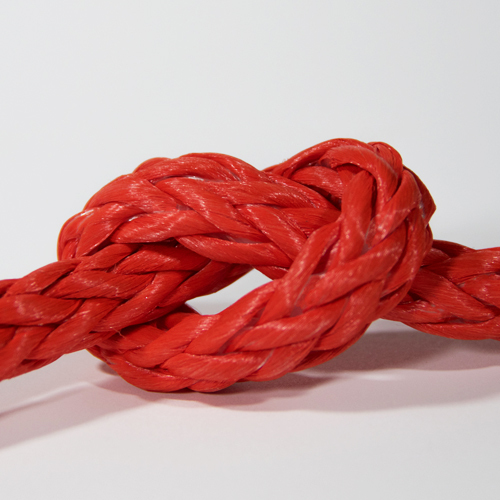 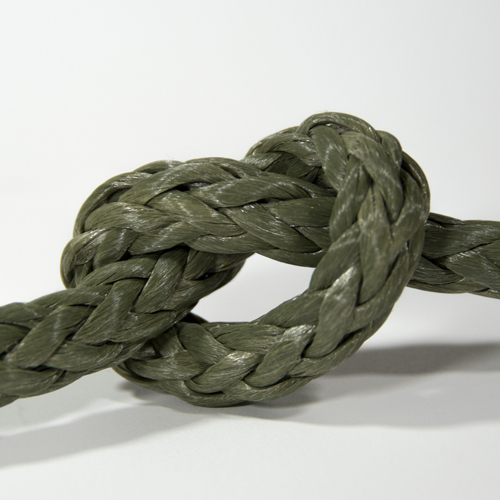 A 100% nylon rope is a great rope for many industries but particularly in use as an anchor line, as the best choice to secure your boat to the floor of any body of water for many different reasons. 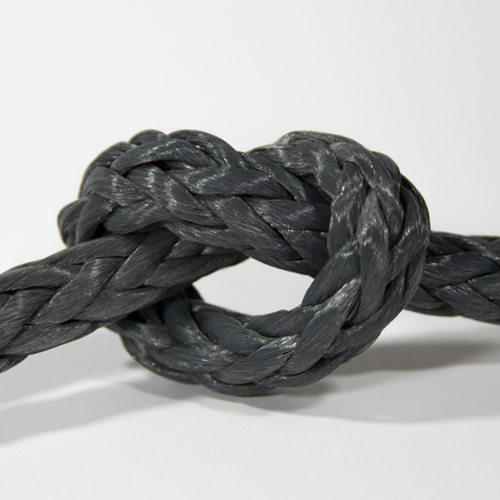 The nylon core is very forgiving on impact and stretching, while its cover protects from abrasion. 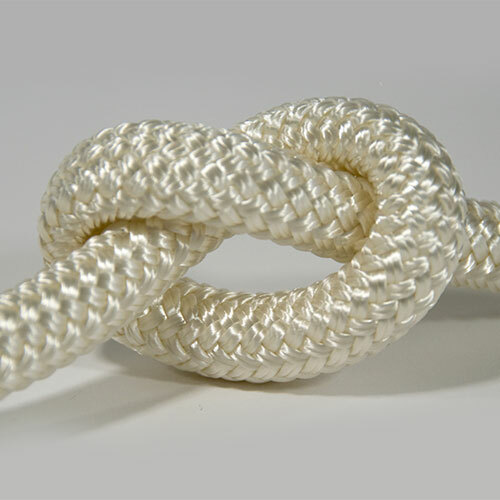 Nylon is resistant to most, if not all chemicals, and works great in salt and fresh water.